I love entering giveaways, and have even won a few things. 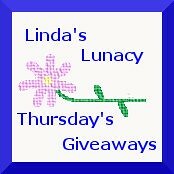 I really love hosting giveaways on Linda’s Lunacy. It’s so much fun to give stuff away! 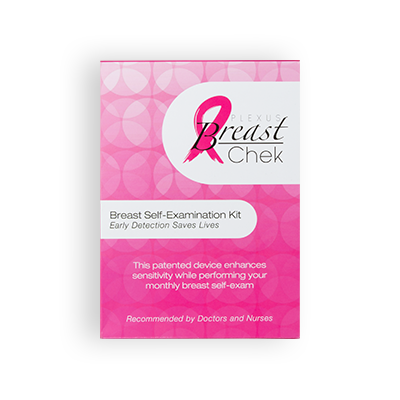 Now, with Thursday’s Giveaways, you can find lots of great giveaways to enter!